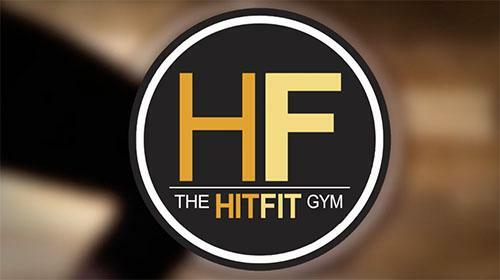 The Hit Fit Gyms in Central Florida hire CSK Creative to create a high energy ‘about us’ video. First off, we had to figure out the lighting. It was dark in the room. Very dark. We had to figure out a way both in camera and in post production to make the room appear brighter without introducing too much grain into the situation. Second, we needed to get a lot of movement and energy into the shots or the final product wouldn’t really show off the gym’s energy. No problem there, we went hand held and used an eight-foot mini jib to energize the production. And finally, they wanted to show the video on Facebook and Instagram while still delivering the message so we had to use dynamic text over the video so it would deliver the same message and impact whether the viewer had sound enabled or not. The final product is full of energy and well-deserved testimonials for an up-and-coming gym with a unique style. Check it out below.